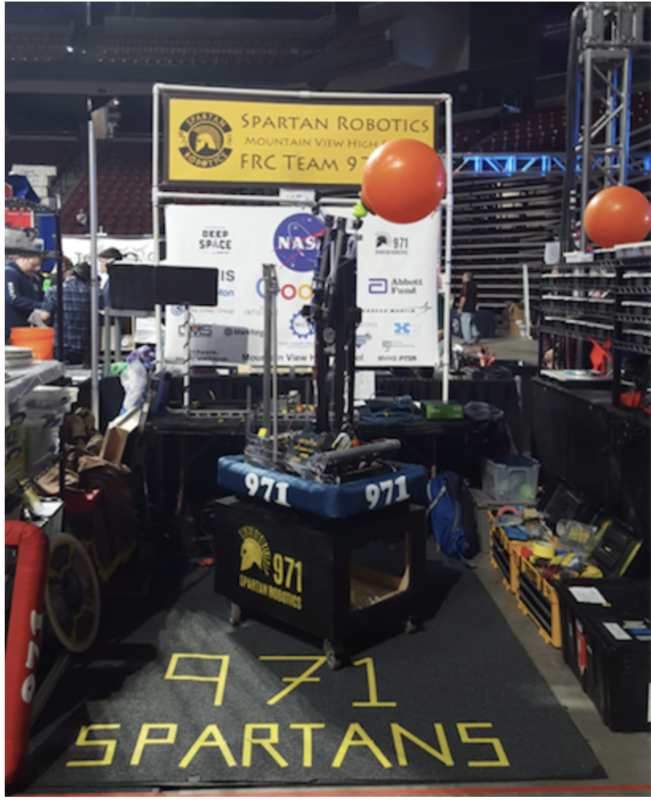 Spartan Robotics (#971) is a high-school FIRST robotics team based in Mountain View, CA. Destination: Deep Space - Off to Champs! 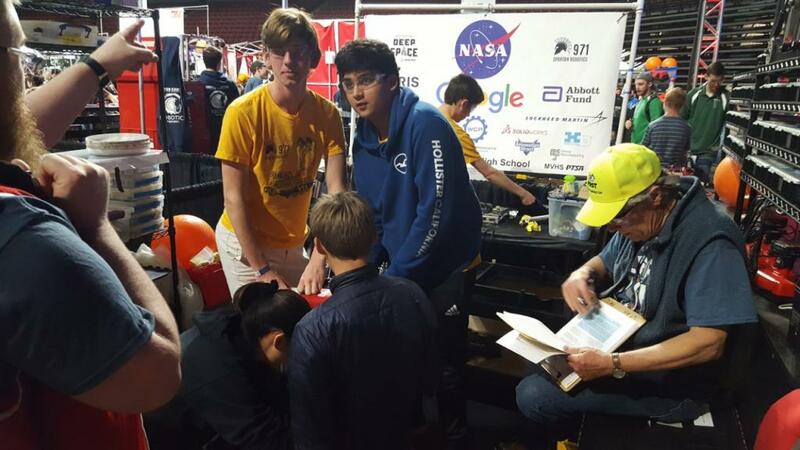 At the Utah Regional, we were on the winning alliance along with Team 3478, PrepaTec - LamBot from San Luis Potosi, and Team 4738, Patribots from San Diego, CA. We had a blast working with these teams. We have arrived at the Utah Regional in West Valley City, a suburb of Salt Lake City! The tournament is being held in Maverik Center, home of the Utah Grizzlies. It is the 10th anniversary of this event and our first time attending.